Tool is the official soundtrack of thinking you’re smarter than everyone else. Caveat lector, edgelords. We’re coming straight for the chinks in your armor. In this episode, Mark and Tyler treat a dissection of Tool with all the respect the band deserves, which is none. The formula to create this product is laughably easy. 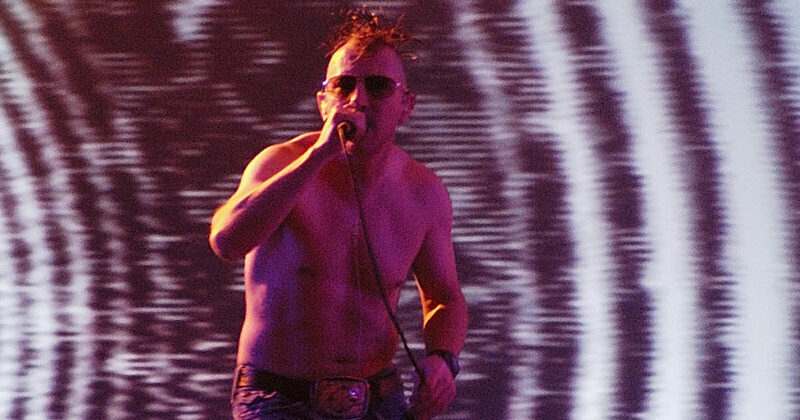 There’s a reason Tool fans have a reputation as some of the worst people in America – they are. Listen, realizing you’re an idiot is never easy but try not to overreact, okay?